There are over 1 billion people around the world with disabilities, who have a combined spending power of approximately $6 trillion. This includes conditions we don’t necessarily think of as a disability, such as dyslexia, arthritis or chronic back pain. To exclude these people from your products or services due to a lack of usability in your website is financially unwise, plus has multiple flow-on effects you may not have considered. Here are some compelling reasons to get on board with accessibility, and tools that can simplify the process. It often happens this way. First I hear a book author on NPR talking about an interesting subject, then the issue comes up with friends, and then just before the subject is about to slip from short-term memory, I see the book. So it was recently when I saw The Checklist Manifesto: How to Get Things Right, by Atul Gawande at my local library. The book got me thinking: Can the secret of marketing strategy be found in a checklist? Here’s the bottom line. 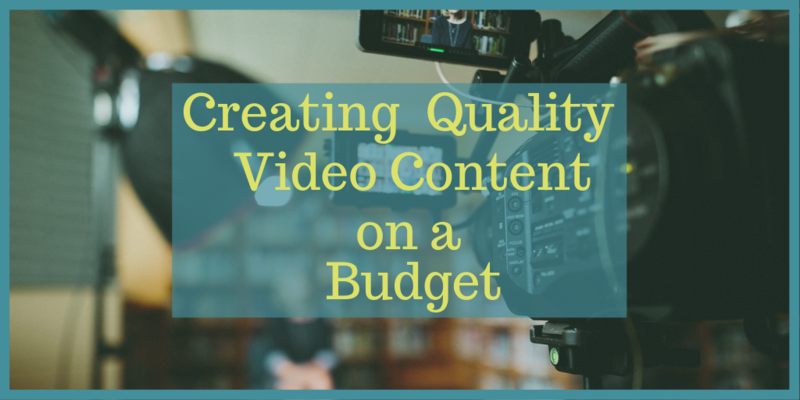 If you’re not making online video content for your business, you’re falling behind. Trends have been steadily shifting toward more video, especially on social media. Video is becoming, or in some places has already become, the preferred delivery method for content by people all over the world. 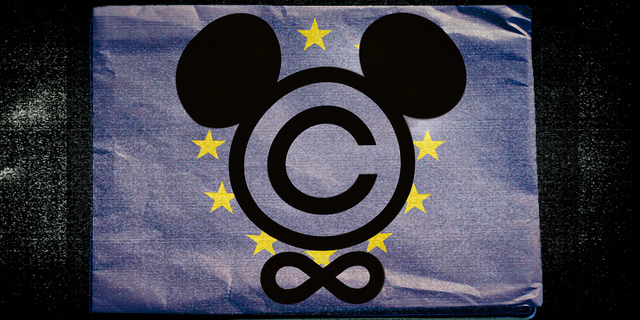 For having your creative materials used improperly, violating your copyright but requiring extensive time and money for small organizations to enforce legally. Let’s look at the reasons for the dangers, and at some practical tips for what you can do to minimize your risk. 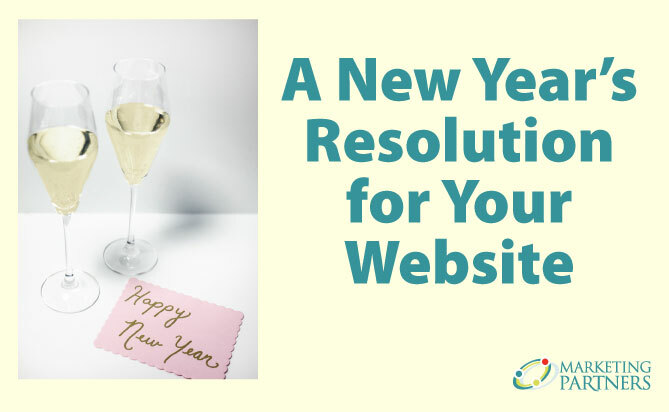 We’re nearly a month into the new year, so it’s time to put into action a new year’s resolution for your website and blog. 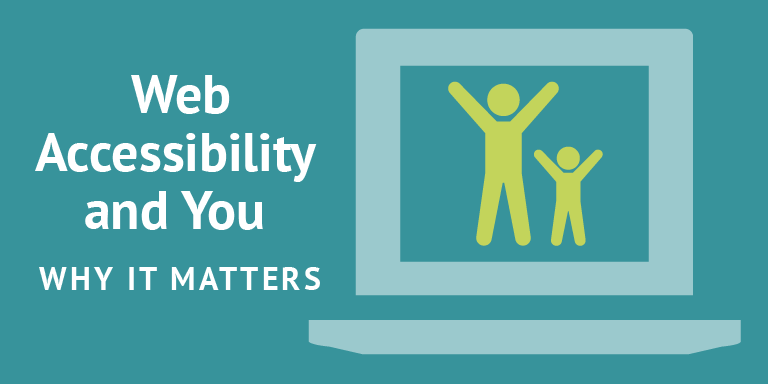 Your website is the backbone of your organization’s communications. Seven days a week, 24 hours a day — your website is always available (or should be) to tell the world about you. But it needs a little maintenance now and again or the neglect will be visible. 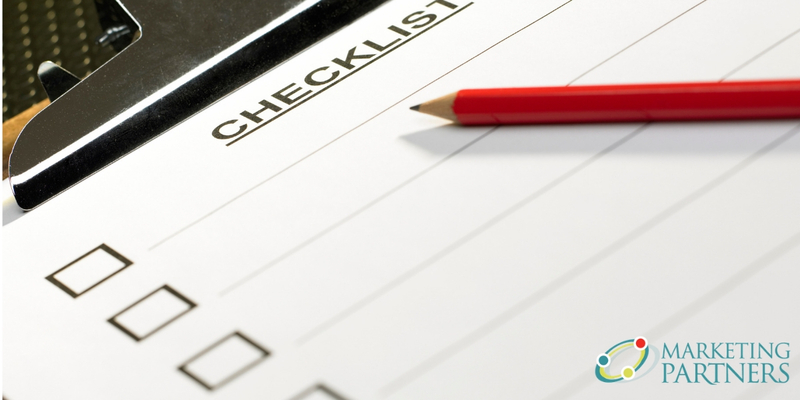 Here is my checklist of suggestions for a happy, healthy new year for your website and blog. Wuss isn’t a word I use often, but it came to my mind fleetingly as an appropriate self-description during my drive home from the holidays. Though there was only the slightest visible dusting of snow on the highway, I started driving in second or third gear with my hazard lights on and car after car kept passing my (usually speeding) red roadster. But despite the weather map and my fellow travelers, I had decided I did not like the feel of the road beneath my snow tires. So why are podcasts your next best marketing tool? Not only is the number of podcast listeners on the rise, they are engaged in the content. 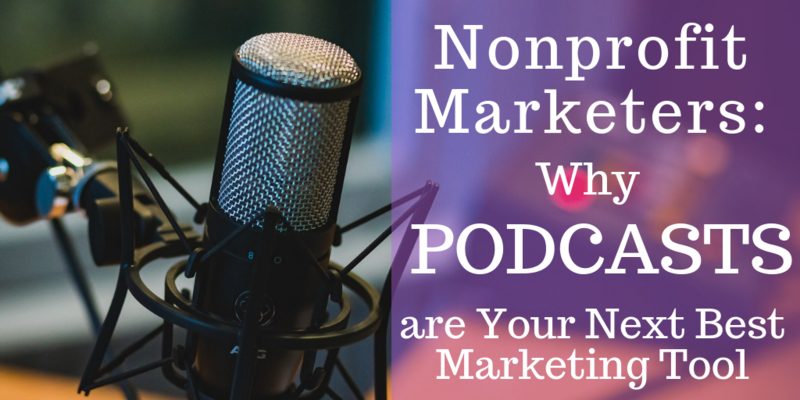 And podcast listeners hit a demographic sweet spot for any nonprofit. Since making the switch from a public sector marketing department to a private sector marketing agency, I’ve learned a thing or two from both sides of the coin about the value of working with a solid, mission-driven marketing team. Working with a marketing firm is not as much of a budget-busting endeavor as you might think. Your company website is the center of your brand identity, marketing, sales, and customer relations. More than 80% of shoppers do online research before they buy (AdWeek).You spent a lot of time and money to build your organization and develop your website so you don't want to repeat that effort unnecessarily. Let's look at seven factors to help you decide if it's time to update your website — or not. 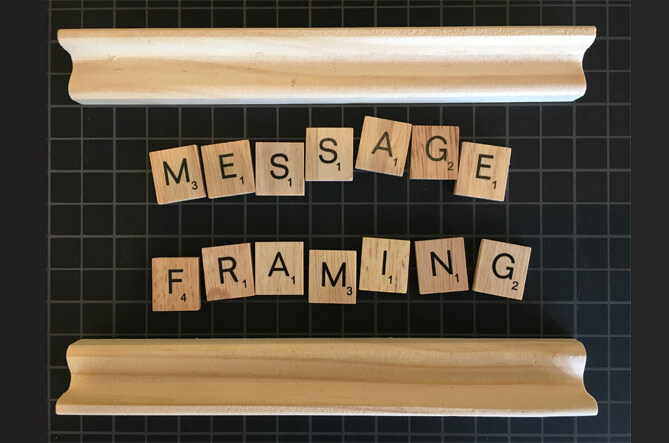 The strategy of framing messages for change has never seemed more important — or more difficult. Never more important because pressing issues like suicides, random acts of violence, air and water pollution, extreme weather events, and opioid addiction are surging and seemingly intractable. Never more difficult because sharing the stories of the individuals affected has never been easier — but stories of an individual’s problem hide systemic approaches and solutions. Never more difficult because inadvertently triggering a counterproductive mental frame associated with one ‘side’ or the other of a polarized debate has never been easier. Wondering if you can successfully frame a change message today? Let's look at how (and why) to rise to the challenge. Generating quality website traffic is critical to raising awareness for your mission-driven business. With search engine companies frequently changing their algorithms and requirements, it can be a challenge to stay up-to-date so your site can be visible to as many people as would be interested in what you offer as possible. 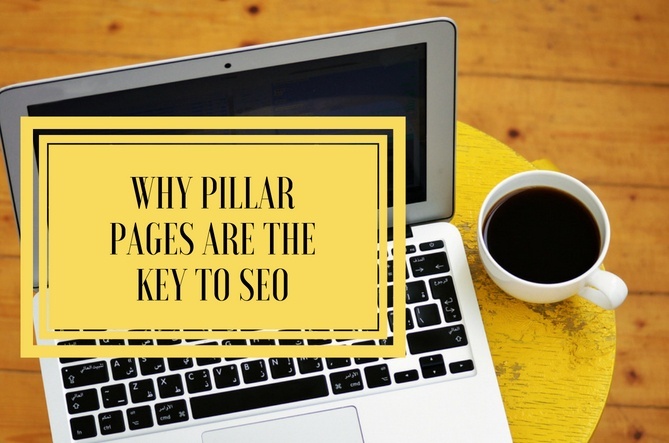 I’m here to help by explaining why creating content pillars supported by long-tailed keywords is now the latest best practice for search engine optimization (SEO). 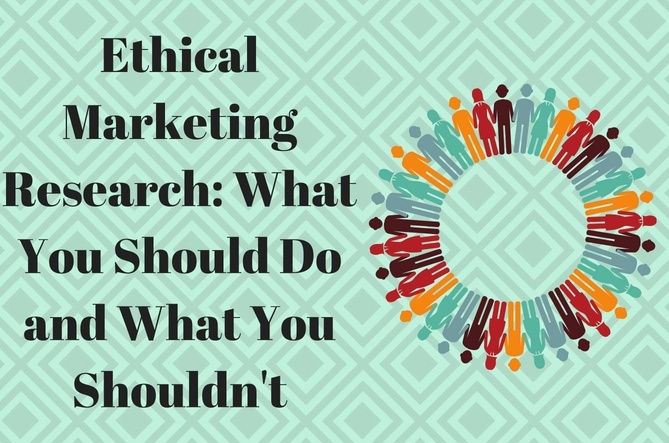 As a novice to the business world, I had no idea that there were so many marketing research standards and ethics in place. I have learned that research guidelines are designed to protect a company’s workers, its customers, and the validity of the information gathered — but the risk or reward for certain guidelines are not always clear. How can your small business get the cost-effective marketing research you need while still upholding multiple codes of ethics? 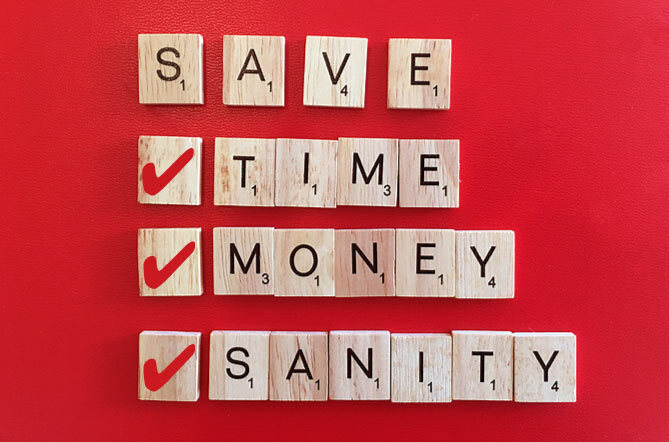 Blogging, tweeting, pinning, posting – you know it's essential, but what do you do when you have reluctant marketers on your staff who are uncomfortable making a splash in the social media pool? After all, 55% of charitable organizations using social media say it plays an important role in their marketing efforts. 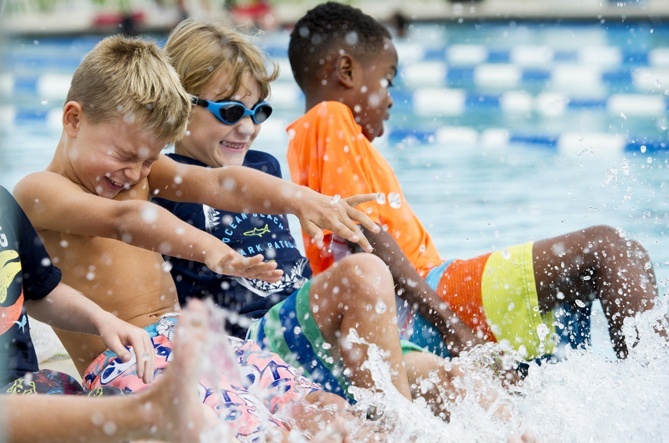 It's time to convince those reluctant marketers to start swimming. Here are some social media starter tips and tools to help them do just that. Know that you are not alone. 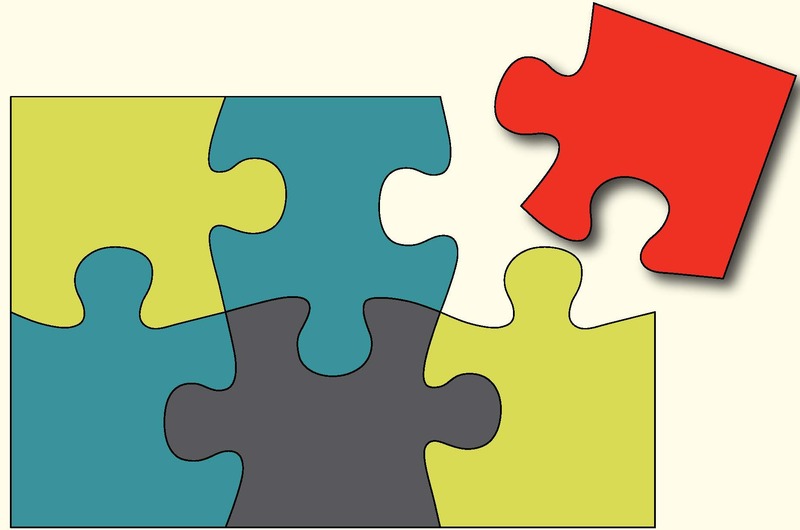 You are definitely not the only one puzzled by distinguishing between the terms content marketing and inbound marketing. It is a question I hear often. Playing such marketing buzzword bingo at your next management or trustee meeting is a waste of time for you as a busy change maker. Let’s piece together the answer to this puzzle. Long gone are the days when you only had a few social media accounts to worry about. Now there’s an ocean of information and options to choose from. It seems like everyone wants to pull you onto a different ship. So how do you know which one will get you where you want to go? 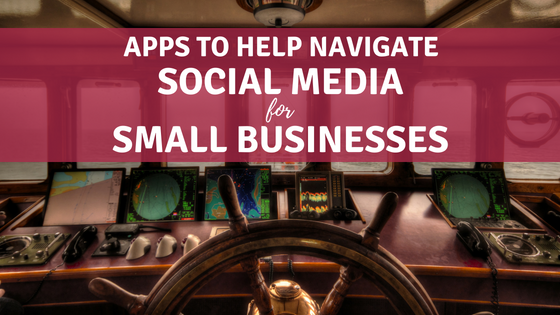 You may feel pressured to make your decisions quickly but investing time in researching the right choices will keep you afloat as you navigate toward being a social media marketing pro. Yes, you read that correctly: How NOT to use customer demographics in your marketing. In an attempt to make research-based marketing decisions, many small businesses and nonprofits rely too heavily on the copious, free demographic data available today. Relying on numbers without context obscures your view because it invites misleading conclusions and implicit bias. 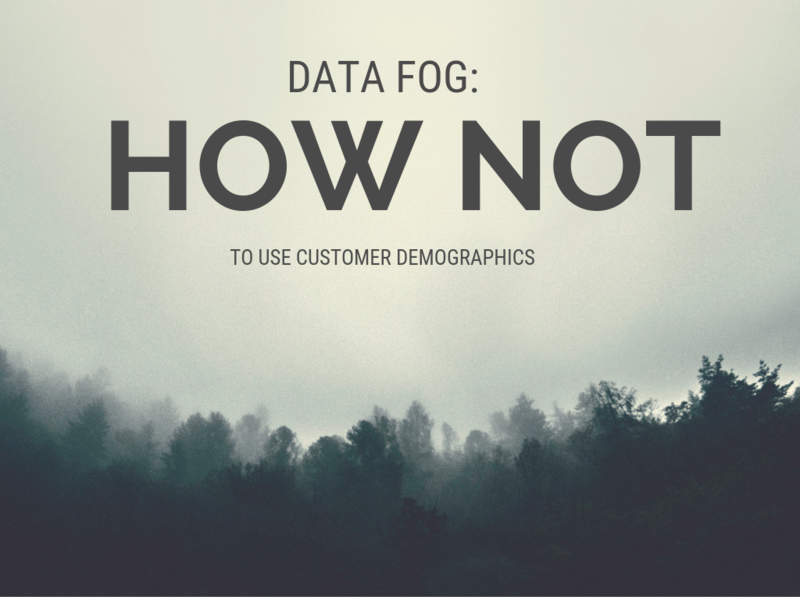 Let’s look at two examples that illustrate the 'data fog' problem, as well as tips to avoid making faulty demographic assumptions about your customers, prospects and communities. Free swag! There's nothing like it to get people's attention at an event ... and there's nothing like that sinking feeling you get when you see those promo items, touting your logo, filling the trash cans at the exits. Let's take a look at how to keep your logo out of the landfill and still attract the attention of your target audience.